Kari With provides logistical, operational and administrative support to various projects and processes at NOREF. She holds a degree from the School of Political, Social and International studies at the University of East Anglia in England. 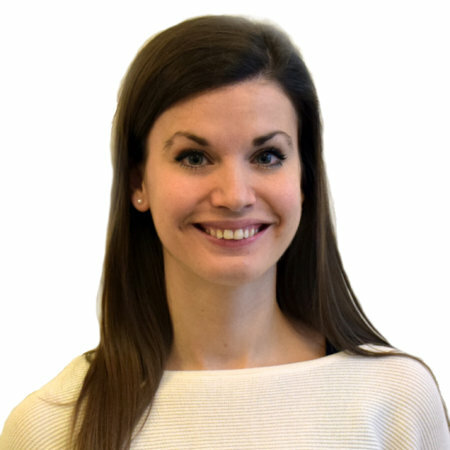 Prior to joining NOREF, she worked within the field of higher education, internationalisation and mobility at Oslo Metropolitan University and abroad.